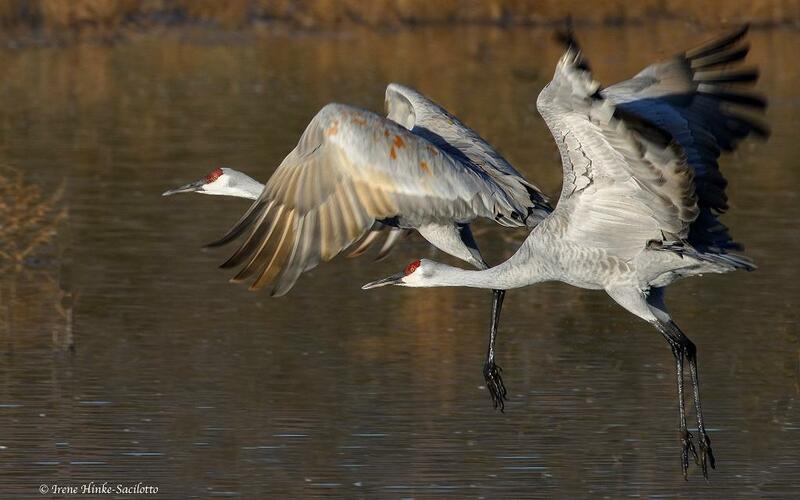 Sandhill Cranes flying. Moon setting over Bosque del Apache NWR, NM. 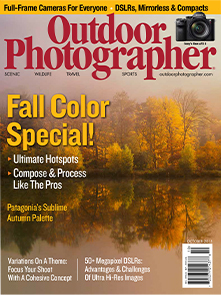 With more than 35 years’ experience, I have led photo workshops and tours in the U.S. and abroad. Locations scouted prior to workshops to identify those ideal for photography. Practical tips based on personal experience. Image critiques during multiple day workshops for immediate feedback. Relaxed, friendly environment to foster learning. Small groups for personalized attention. This workshop is held on Assateague Island, a barrier island off the coast of MD & VA and home to the famous Assateague Island wild horses. The program combines field experience, one-on-one assistance, classroom instruction, & image critiques. Potential subjects: sunrise/sunset, sand dunes, the surf, wild horses, and wildlife including deer, herons, waterfowl, pelicans and shorebirds. Limited to 12 participants. To register, go to the sponsor’s website. Assateague Island Alliance website. 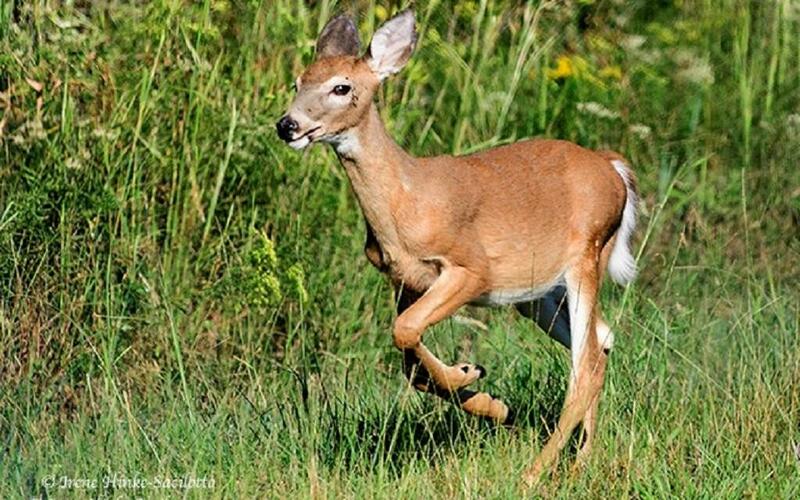 White-tailed deer running through a grassy area on Assateague Island National Seashore. 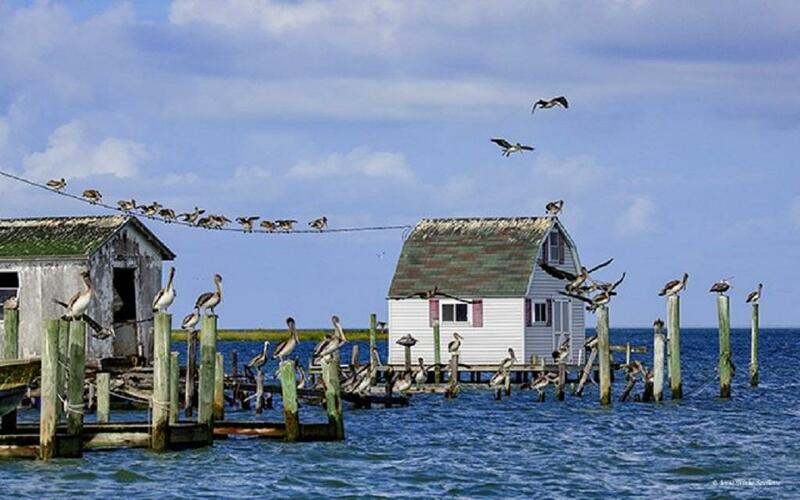 Young Brown Pelicans resting on crab shanty pilings in Tangier Sound. 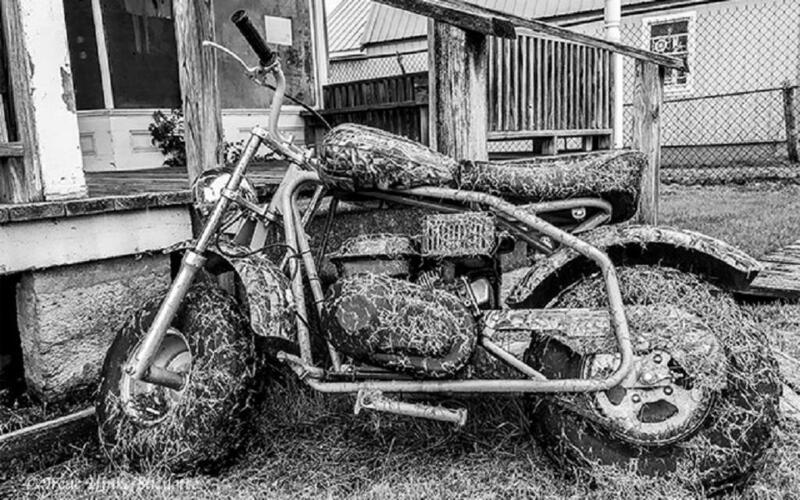 Grass covered motorcycle, perhaps a casualty of the flooding on the island. 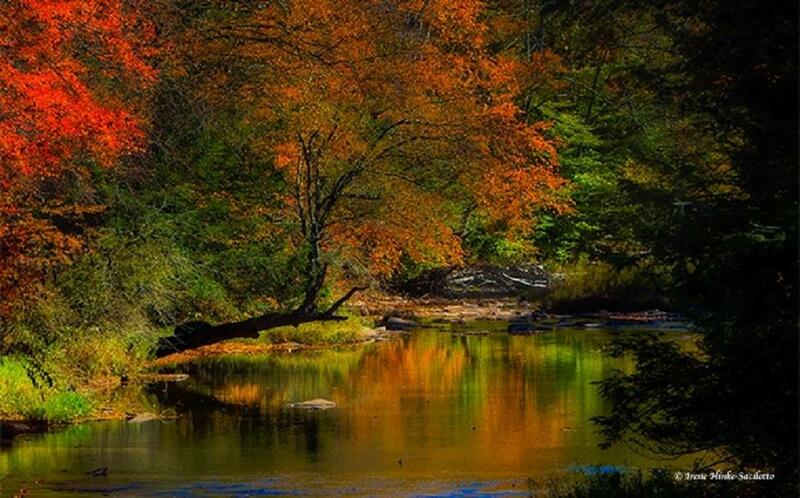 This photo workshop celebrates Autumn in Southern West Virginia near the New River Gorge. The program is designed for those with a basic knowledge of the operation of a 35 mm SLR digital camera with an interest in nature photography. Workshop emphasis is on improving photographic skills, creativity, and optimizing the use of your camera. The workshop includes an orientation PowerPoint program followed by photography in the field. Included is a critique/review of images taken during the weekend. 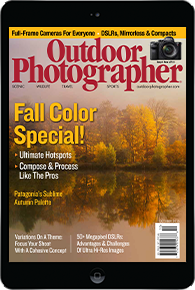 Beginning and advanced photographers are welcome. 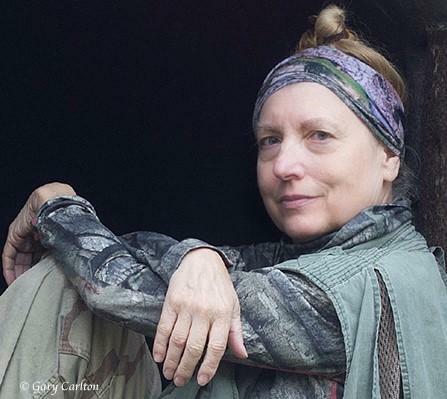 This is my fourth photo workshop in Southern West Virginia. As always, I will arrive in area, several days prior to the program to scout locations and familiarize myself with current conditions. The exact itinerary for the workshop will be based on my findings during this time, the weather, safety issues, park regulations, desires of the group, and on my past experience. 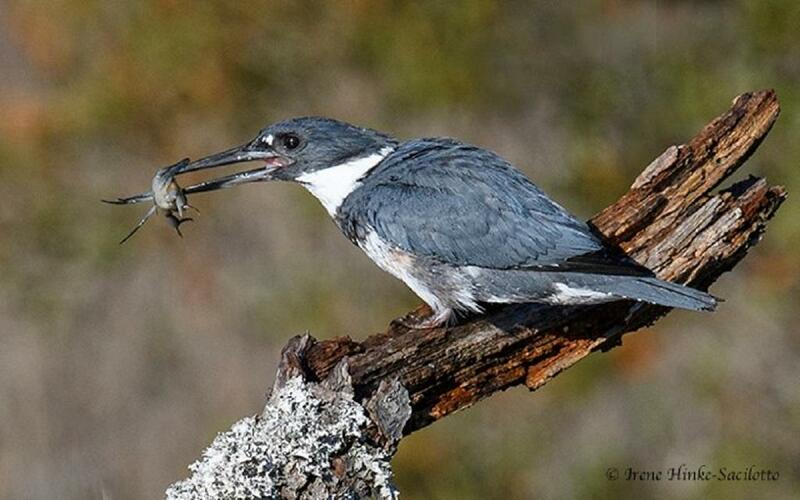 Belted Kingfisher juggling crab before eating it. 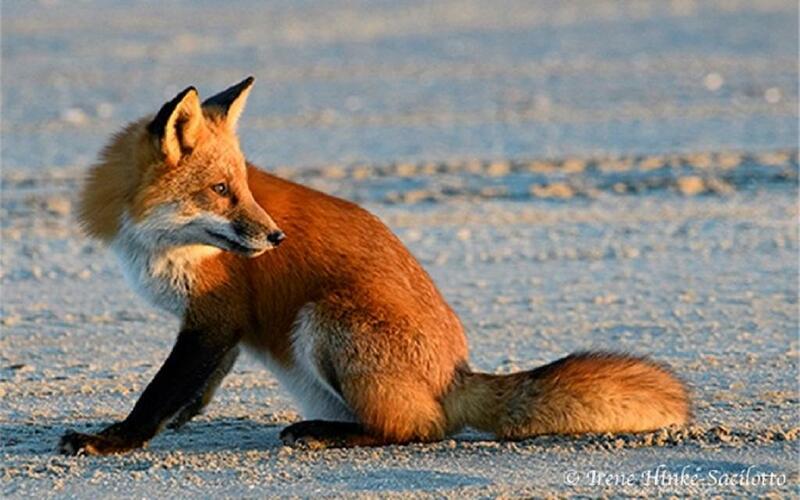 Chincoteague NWR is located on the southern Virginia end of the barrier island of Assateague. In the late fall, the refuge attracts large numbers of snow geese along with ducks, swans, herons, ospreys, shorebirds and other birds. It is also the home to wild horses, deer, raccoon, fox squirrels, etc. Used to being protected, the wildlife is unusually tolerant of humans. Other photo subjects include the beach, workboats, and sunrises and sunsets. Early-morning light. 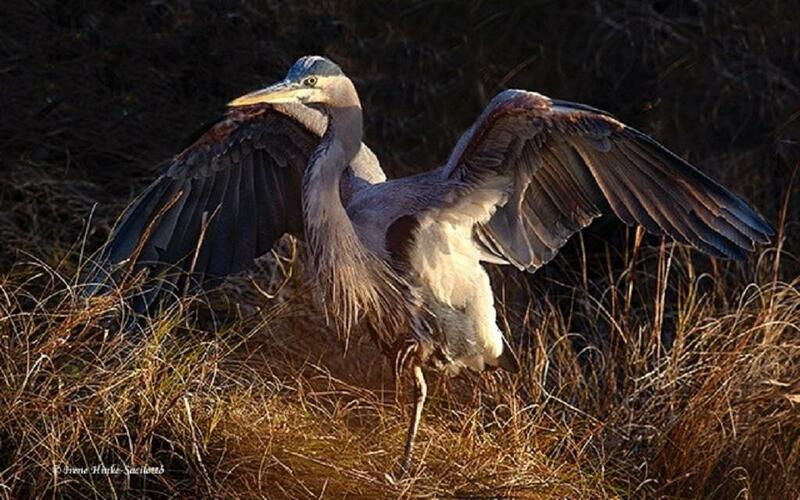 Great Blue Heron flexing its wings at Chincoteague NWR. Sandhill Cranes taking off from farm pond. 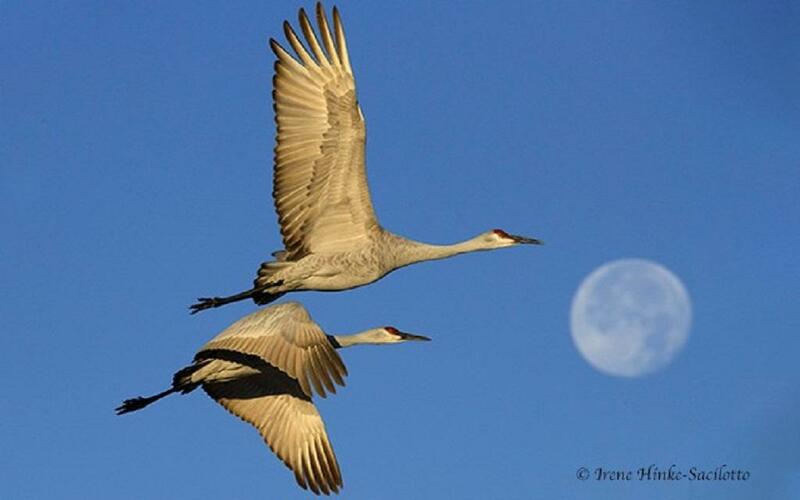 Situated along the Rio Grande River, Bosque del Apache National Wildlife Refuge is a major wintering ground for cranes and waterfowl. To feed the large number of birds visiting the refuge, nearby fields are planted with corn, winter wheat, millet, and other grains. Loop roads transect the refuge’s marshes and fields where visitors can view and photograph wildlife. 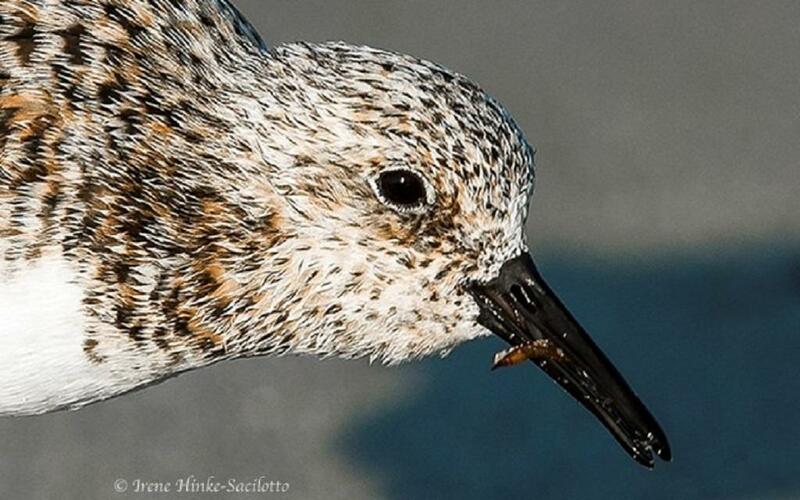 Waterfowl species that may be seen include shovelers, buffleheads, pintails, teal, widgeon, etc. Other wildlife found on the refuge include eagles, turkey, quail, roadrunners, coyotes, deer, and javelina. 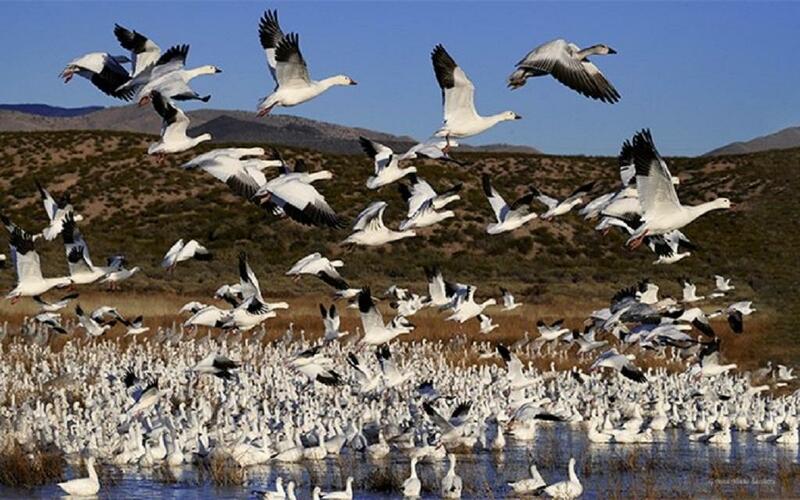 In December, large flocks of Snow Geese and Sandhill Cranes congregate in the ponds and wetlands, at times lifting off from the water in unison to the delight of photographers. Liftoff of Snow Geese from a pond.